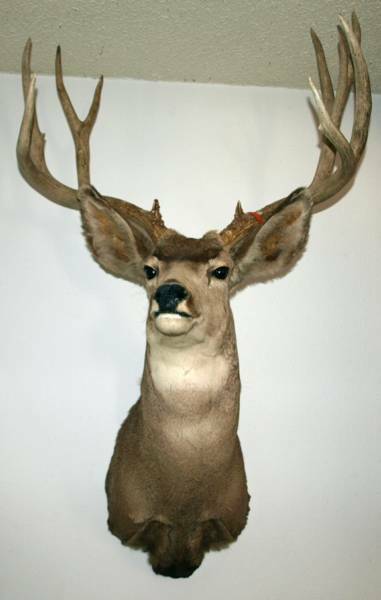 Two Creek Ranch has been offering Deer and Antelope hunts since 1967. We hunt area "65" region J for Deer. Antelope areas are "29", "47", "42" and "103". We offer room and board for Deer hunting. 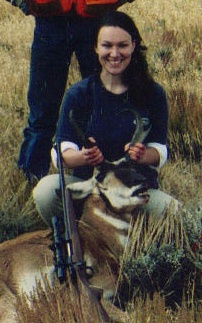 5-day combination Antelope/Deer hunts in areas "29" and "103". 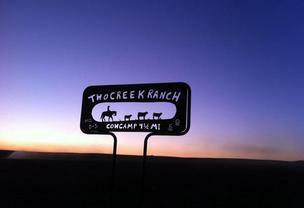 3-day Antelope hunts in areas "42" and "47" and use of the Cow Camp house. Additional doe/fawn permits will be charged an additional fee. 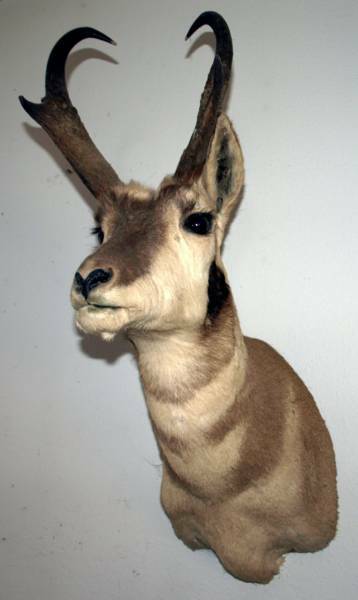 Assisted Antelope hunts are available in areas "29" and "103" with room and board included. Prairie Dog hunting is included with any hunt in Converse County. A deposit is required when booking, with the balance due by October 1. 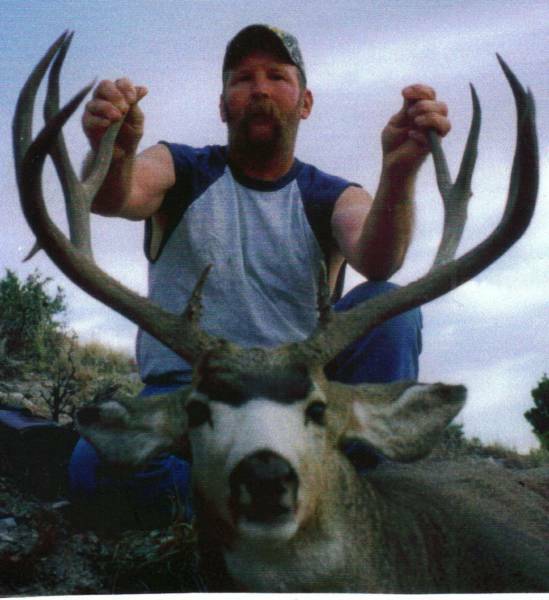 Please obtain license information from the Wyoming Game and Fish Dept., 5400 Bishop Blvd., Cheyenne, WY 82206. 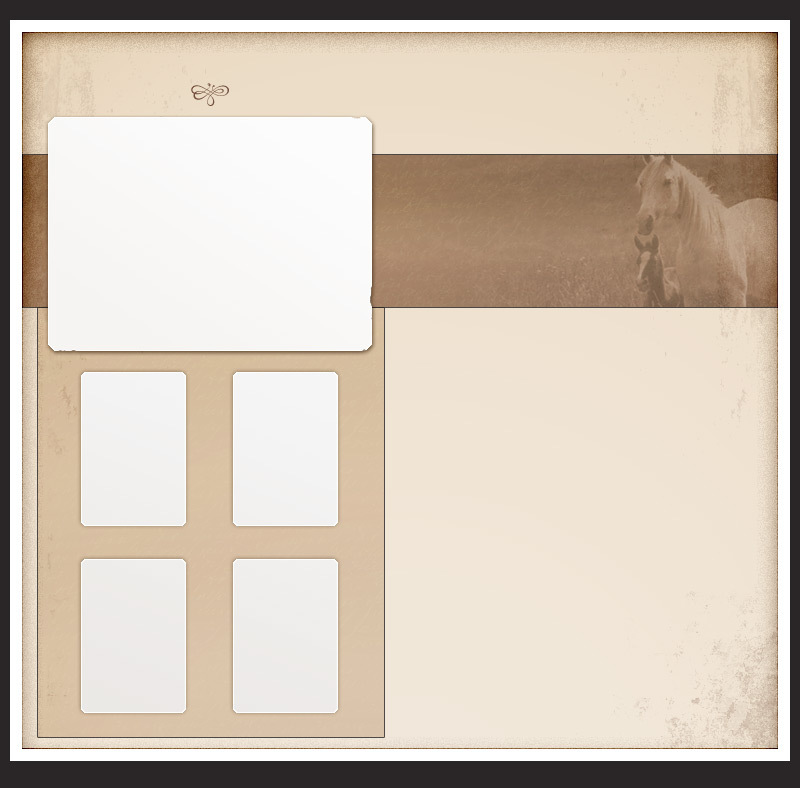 Phone: 307-777-4600, or visit them at www.gf.state.wy.us.